Since the late 1990s a process of 'devolution' started whereby Scotland, Wales and Northern Ireland received more competences to develop their own policies. The Government of Flanders shares a string of similar competences with the devolved nations in the UK, including educations, culture, environment, agriculture, social care and tourism, amongst others. 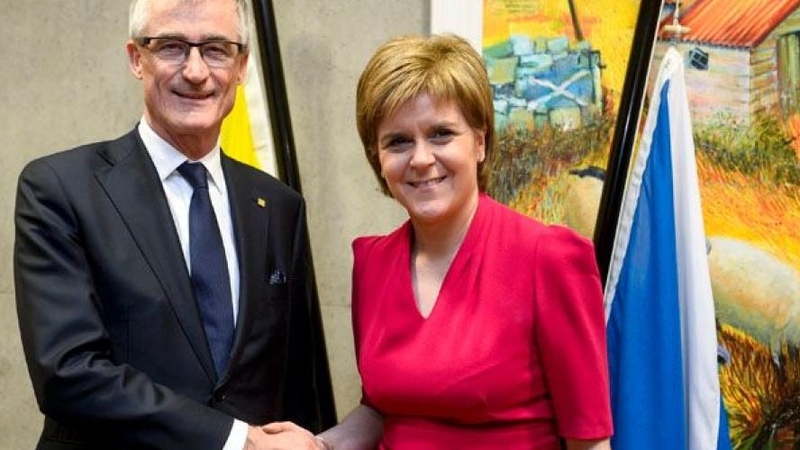 The devolved administrations are therefore evident partners for Flanders. In addition to the ongoing contacts between the Flemish and devolved governments, parliaments and administrations, the General Representation supports many initiatives with Scottish, Welsh and Northern Irish partners, like universities, festivals, museums, research centres and associations to strengthen the relation with Flanders.